GIMP Forums / Community / Introductions / Hello from Stockholm! I'm a music producer for film, tv and media as well as synth/retrowave. 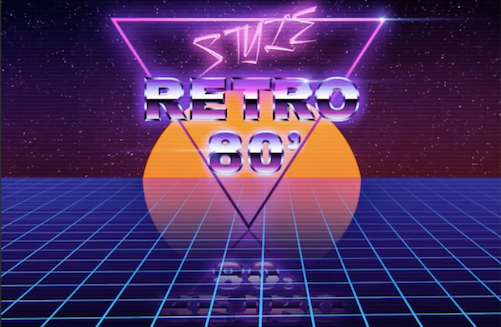 My ambition is to create my own artwork like all the 80 retrodesigners, will make a new thread about it. Think GIMP looks super cool and looking forward to boost my skills in artwork design! Are there any neon designers out there perhaps? Cheers from a sunny Stockholm! (Aug 3, 2017 18:11)ythgilb Wrote: . Hi there! Ohh ok, thank you!